Ever since 1997, when tattoos were once again made legal in the city following a 36-year ban stemming from an outbreak of Hepatitis B, skin-art culture has been gaining momentum, acceptance and fans throughout the five boroughs and across the country. 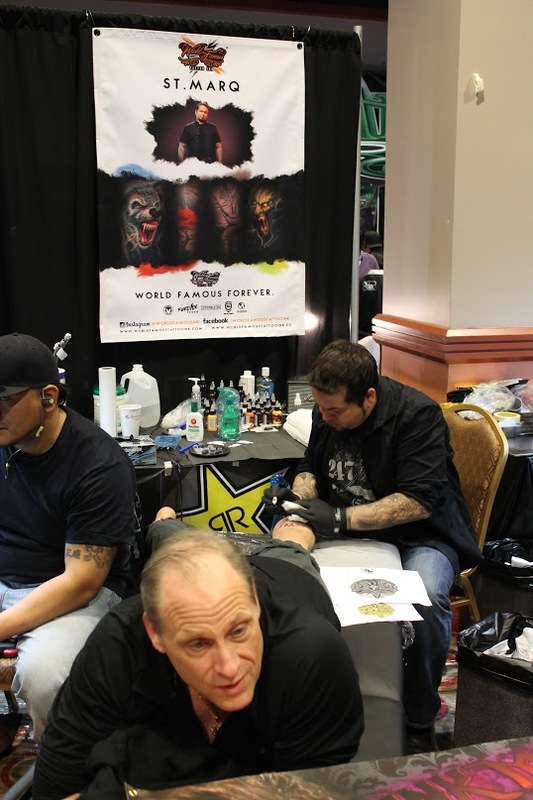 That was evident this past weekend as Resorts World Casino New York City in South Ozone Park played host to the United Ink No Limits Tattoo Expo, which brought together top-rated artists, vendors and entertainers, and drew more than 8,000 attendees from Friday through Sunday. And while the expo did in fact draw international artists, such as the highly touted Oleg Shepelenko, who hails from Russia, there were scores of local artists making their mark at the show. Natalia Borgia, artist and owner of all-female Beaver Tattoo on Jamaica Avenue in Woodhaven, said that the increasing popularity of tattoos with women is due, in part, to shows like United Ink. Sarah Miller, a fan-favorite who runs Wyld Chyld Tattoo in Pittsburgh and is probably best known for her appearances on the “Ink Master” tattoo competition reality show on Spike TV, agreed that tattoos on women are becoming more the norm now than ever before. Alex Heffron, a U.S. Navy veteran who traveled to Queens from Wilmington, Del., to get his tattoo last weekend, said he came to the show specifically to have St. MarQ, also known as the “Tattoo God” on “Ink Master,” work on him. Heffron said he has about 18 total tattoos, including three by St. MarQ. Emily Elegado, also known for her appearances on the “Ink Master,” said that she’s noticed that tattoos are becoming status symbols. Jasmine Rodriguez, host of Spike TV’s “Tattoo Nightmares,” has made a career of fixing ink-related mistakes at her legendary spot, Champion Tattoo, in the Bronx. 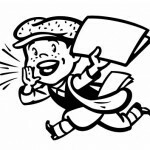 “People come to us upset – some tattoos are poorly done, yet others are just connected to bad memories,” she said. Rodriguez also noted that she’s personally witnessed the turnaround for tattoos.